China has supplied its new generation medium- to long-range HQ-9 air defense systems and its percussion unmanned aerial vehicle (UAV) Pterodactyl (Yilong-1) to Uzbekistan; similar deliveries have been made to Turkmenistan. 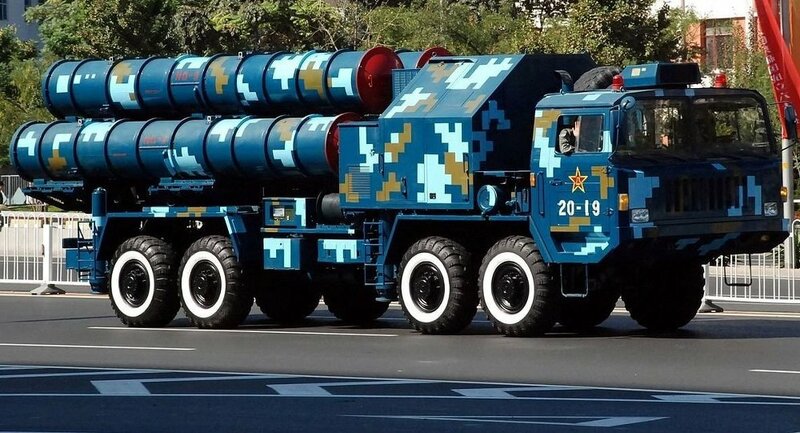 MOSCOW, February 2 (Sputnik) – China has supplied its new generation medium- to long-range HQ-9 air defense systems to Uzbekistan, according to the country’s news website 12news. 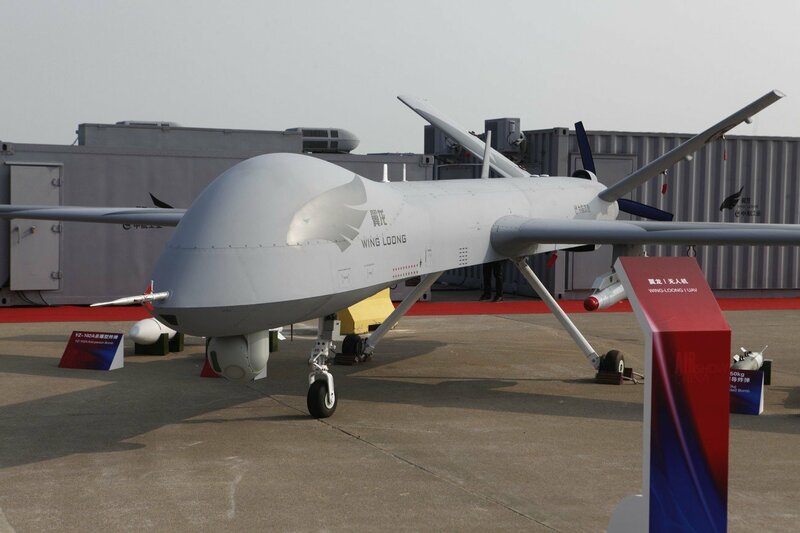 Tashkent has also received at least one percussion UAV, the Pterodactyl (Yilong-1), which was developed by China's Chengdu Aircraft Industry Group. Similar deliveries have been made to Turkmenistan, the website quotes Chinese newspaper "Huantsyu Shibao" as saying. The contracts for the provision of defense equipment to these Central Asian countries were signed back in 2013. The purpose of delivering weaponry to the countries is to reduce the price China has to pay them for natural gas, according to WantChinaTimes, a news website operated by The China Times group.